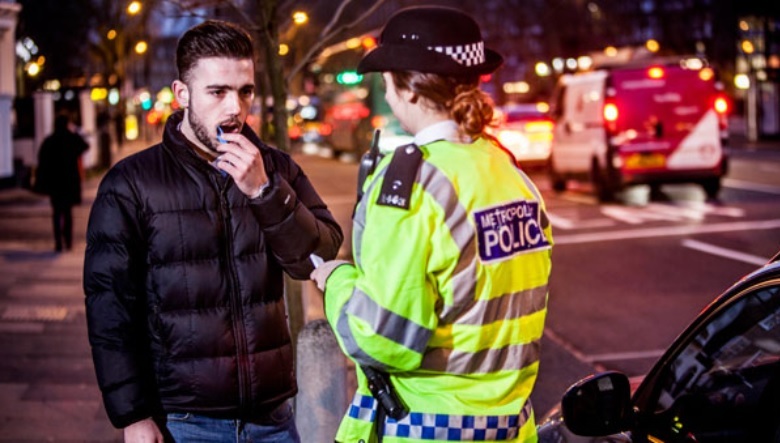 The Met Police has launched its annual festive drink and drug drive campaign with a warning to motorists that the offences will not be tolerated in the Capital. Until 31 December, traffic officers, with support from borough policing colleagues, will be stepping up efforts to detect motorists who are driving under the influence of alcohol and/or drugs. The Met says it is now better equipped than ever to detect and penalise those who take the risk to drive under the influence of alcohol and drugs. 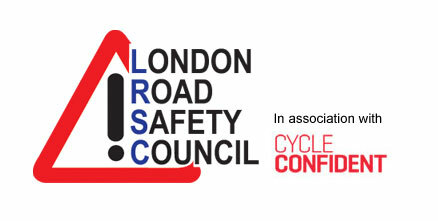 “Driving whilst under the influence of drink or drugs will not be tolerated on London’s roads. “There is absolutely no reason to drive while under the influence of drink or drugs. It is extremely selfish and can have devastating consequences for drivers, other road users and their families.